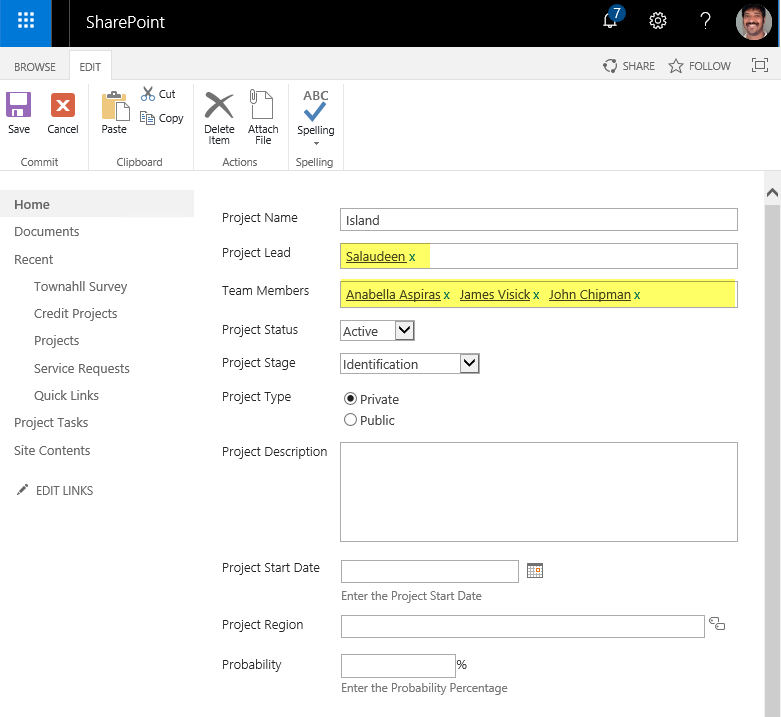 Requirement: Get or Set "Person or Group" Field Values in SharePoint Online using PowerShell. Person or Group field provides searchable list of people and groups when they add or edit an item. It acts like a auto complete field when you type the first 4 character of the user names. Here is my collection PowerShell scripts to retrieve and update person or group field values. Write-host -f Yellow "Found $($FieldValues.Count) Users in the Given Field Value!" Write-Host -f Green "List Item has been updated!"